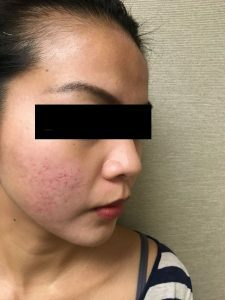 Fractional non-ablative laser skin resurfacing is an effective anti-aging treatment that provides overall skin rejuvenation without causing injury to the top layer of skin and with minimal down time. 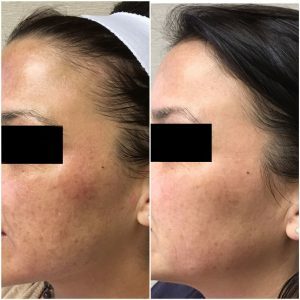 ResurFX ™ Laser is the only true fractional non-ablative technology and uses a 1565nm fiber laser with an advanced scanner, which enables more than 600 combinations of shape, size and density for optimal treatment results. ResurFx™ requires only one pass, unlike other fractional lasers requiring multiple passes, which increases time, discomfort and risk for excess injury to the skin. 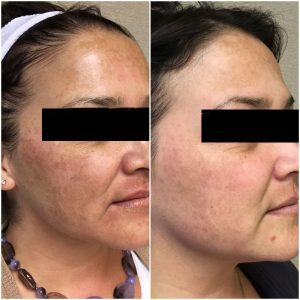 WHAT DOES ResurFX™ FRACTIONAL NON-ABLATIVE LASER RESURFACING DO? Several micro pores of heat energy are delivered deep into the skin without ablating or cutting the surface of skin. 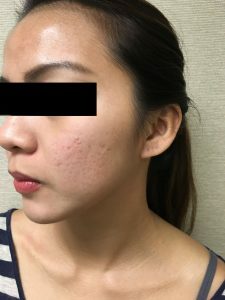 This causes the skin to repair itself by removing damaged skin cells, breaking down scar tissue and stimulating new collagen and healthy skin cells. 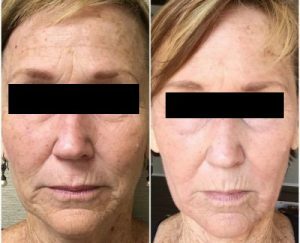 This results in smoother, tighter, more even skin, giving a youthful appearance. The laser treatment feels like a series of prickling heat with each pulse. A topical numbing cream will be applied 45 minutes prior to the laser procedure and a cooling fan will be used to help minimize discomfort during treatment. Each treatment takes approximately 30-45 minutes, depending on the area(s) being treated. 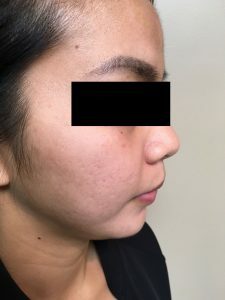 Mild swelling may occur immediately after treatment and typically resolves within 24-48 hours, though swelling may last up to 3-5 days and redness may persist for several weeks. Applying cool packs, a topical moisturizer and a broad-spectrum sunscreen are recommended immediately following treatment. Detailed post care instructions will be given after each treatment. A series of treatments, typically 3-5 are performed at 4-6 week intervals. Fewer or more treatments may be required depending on skin type and concerns. 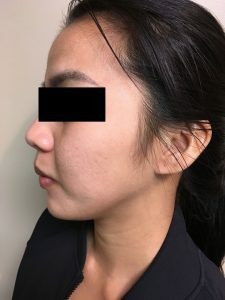 Improvements will be noticeable within a few weeks of your first treatment and you will continue to see improvements for several months after, due to the stimulation of new collagen.